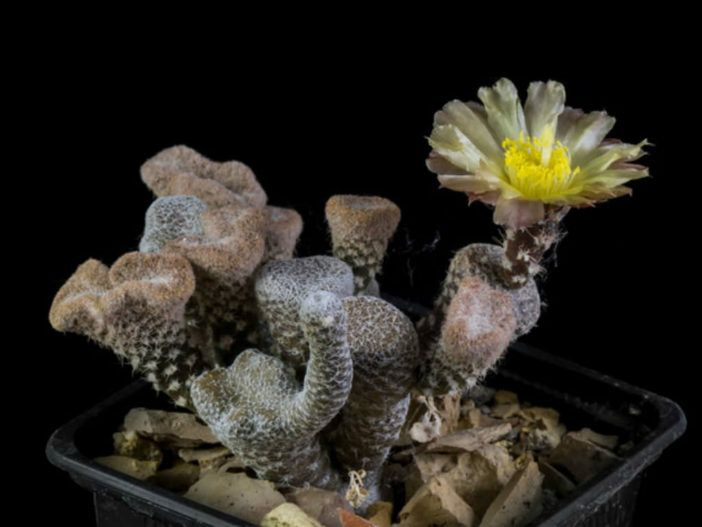 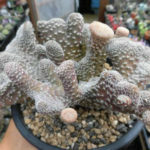 Maihueniopsis clavarioides f. cristata is a low growing cactus up to 6 inches (15 cm) tall. 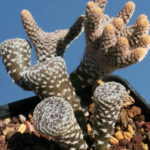 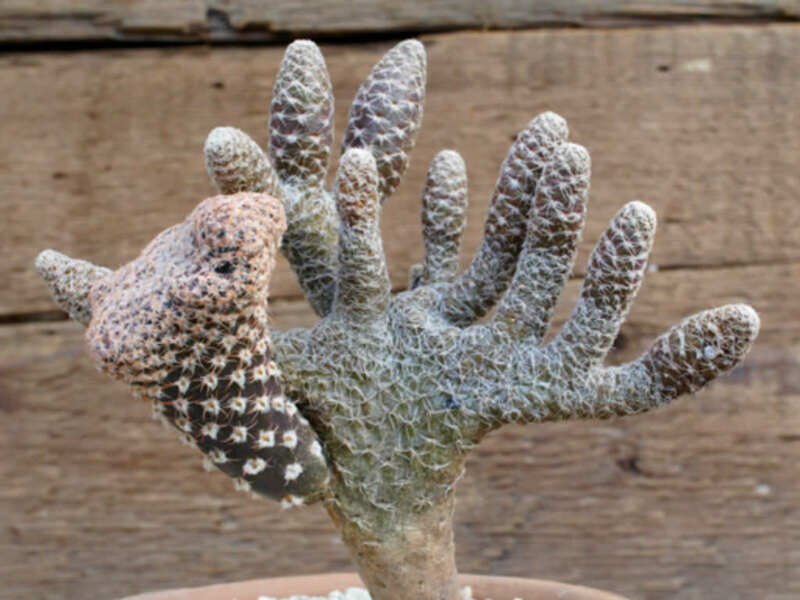 The typical form has distinctive conical segments, but monstrous forms with crested fan-shaped or branching finger-like stems are widely seen in cultivation. 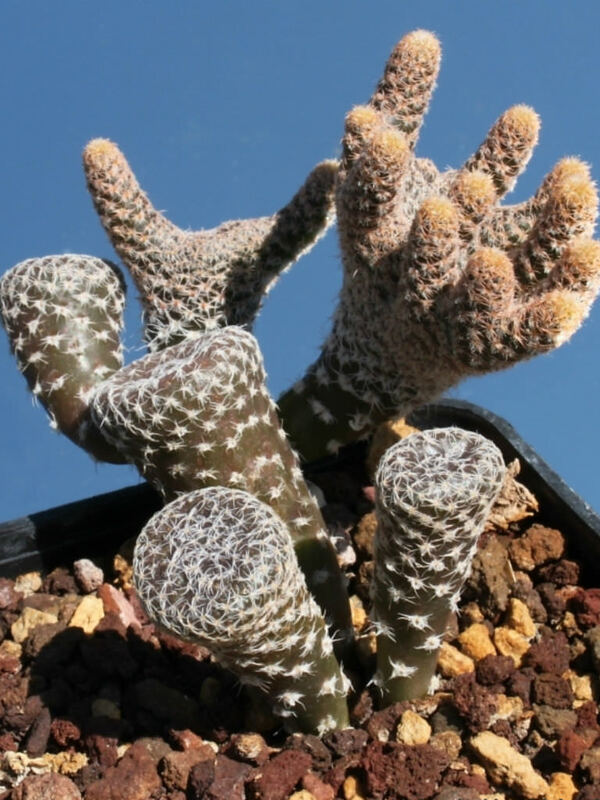 Sometimes all 3 of these stem forms may be seen on a single plant. 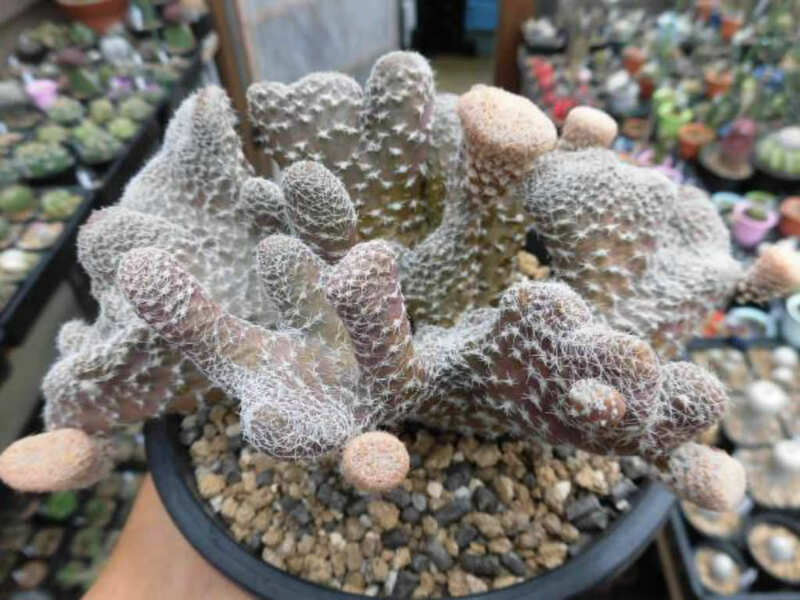 Maihueniopsis clavarioides f. cristata is a crested form of Maihueniopsis clavarioides. 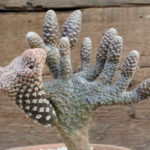 Next Article Why are the Leaves Falling Off My Jade Plant?